Can playing a game lead to world peace? 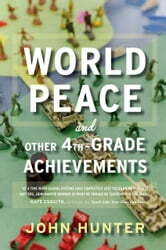 If it’s John Hunter’s World Peace Game, it just might. In Hunter’s classroom, students take on the roles of presidents, tribal leaders, diplomats, and military commanders. Through battles and negotiations, standoffs and summits, they strive to resolve a sequence of many-layered, interconnected scenarios, from nuclear proliferation to tribal warfare. 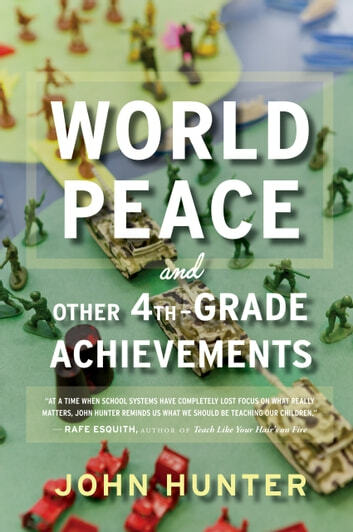 Now, Hunter shares inspiring stories from over thirty years of teaching the World Peace Game, revealing the principles of successful collaboration that people of any age can apply. He offers not only a forward-thinking report from the frontlines of American education, but also a generous blueprint for a world that bends toward cooperation rather than conflict. In this deeply hopeful book, a visionary educator shows us what the future of education can be. Book Review & Summary of Hillary Rodham Clinton's "What Happened" in 15 Minutes!